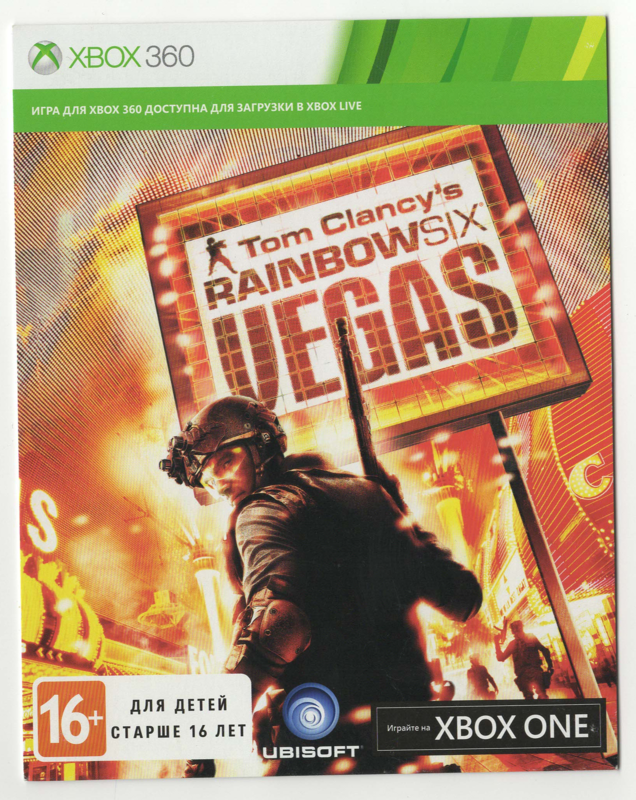 Download code for Tom Clancy´s Rainbow Six Vegas for Xbox 360 and Xbox One. The game is available in English. You need 13GB of free space on your hard drive. 4. Use the onscreen keyboard to enter your 25-character code on the Redeem your code or gift card screen, and then select Next to finalize your redemption. Don’t worry about hyphens, the system takes care of those for you.